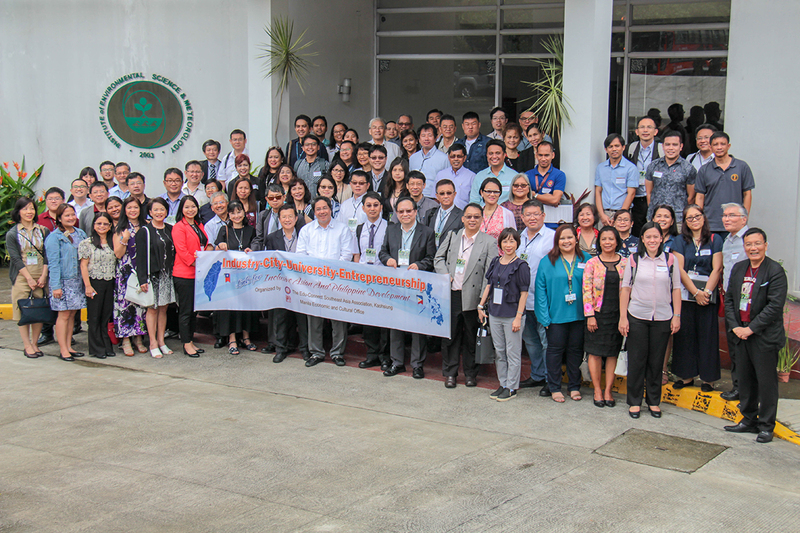 Two years after the first formal agreement was signed between the University of the Philippines and a university from Southern Taiwan, 44 delegates composed mostly of academics from Southern Taiwan met with their counterparts from the UP System on August 1, 2018 at the UP Diliman Institute of Environmental Science and Meteorology (IESM). 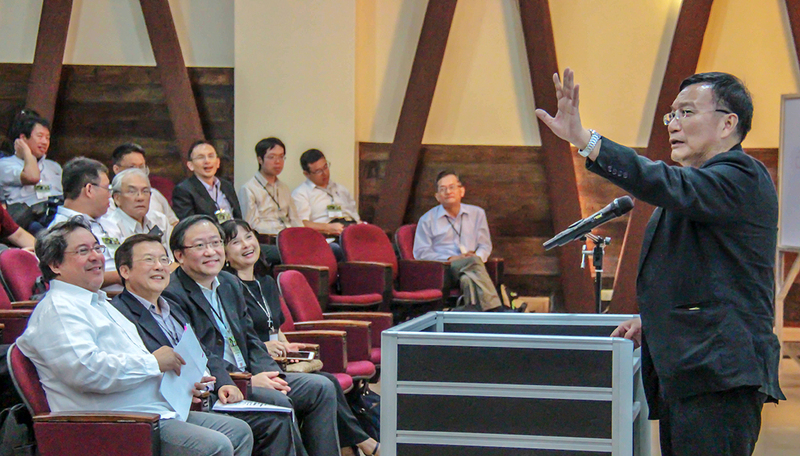 The event, “Briefing on the UP System International Linkages and the Envisioned Taiwan-Philippine University Collaborations”, featured thematic workshops where UP experts joined their Southern Taiwanese colleagues in discussions geared towards shaping future inter-university collaborations between those involved. The Taiwanese delegation was composed of members from: Taiwan’s Legislative Yuan, Taiwan’s Ministry of Education and Ministry of Economic Affairs, National Kaohsiung University of Science and Technology, Kaohsiung Medical University, Chang Jung Christian University, National Taitung University, Soochow University, National Chiayi University, National Chung Cheng University, National Chung Hsiung University, National Cheng Kung University, National Sun Yat-Sen University, AgriGaia Social Enterprise, Greatlink Travel Service Co., Ltd., Edu-Connect Southeast Asia Association, and the Kindness Chain Hotel. Workshop themes were determined by their impact on regional poverty and inequality alleviation. These areas were: 1) Agriculture, Horticulture, Marine Technology, Aquaculture and Aquatic Products; 2) Public Health and Tropical Disease Preventions; 3) Disaster Prevention and Resilience Management, and Public Safety; and, 4) Technological Advancement and Social Entrepreneurship. 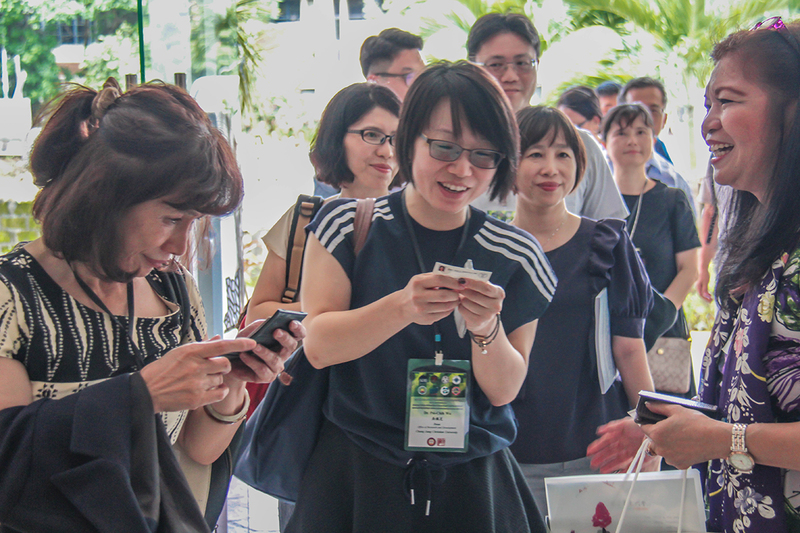 These dialogues presented opportunities for researchers across UP’s various campuses to get to know their Southern Taiwanese colleagues, and to jointly discuss how collaborations could arise from their respective strengths. 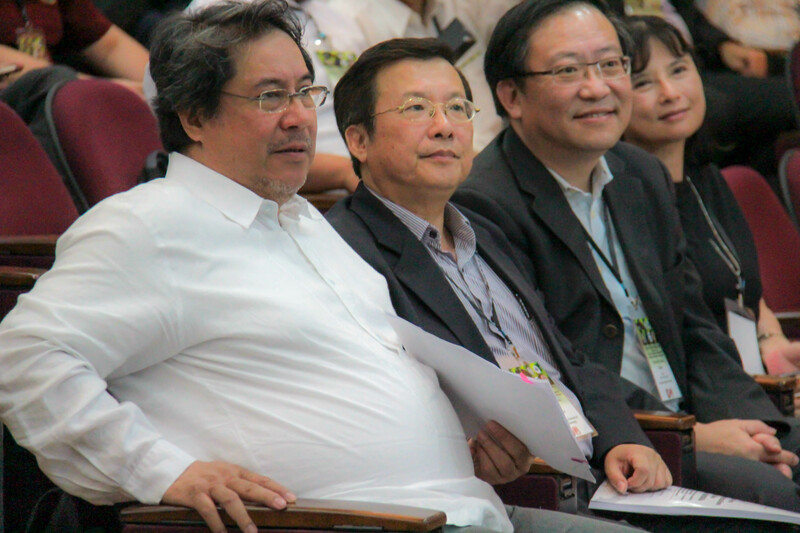 According to Chair Professor Eing-Ming Wu of Shu Te University, these conversations were part of an ongoing effort of “reshaping the past”, from a mindset where the Philippines and Taiwan were seen as developing in isolation, to one where both nations see each other as close friends and partners. “The relationship between UP and the Southern Taiwan universities is by far among our strongest and most productive,” added UP Executive Vice President Teodoro J. Herbosa in his welcome remarks. 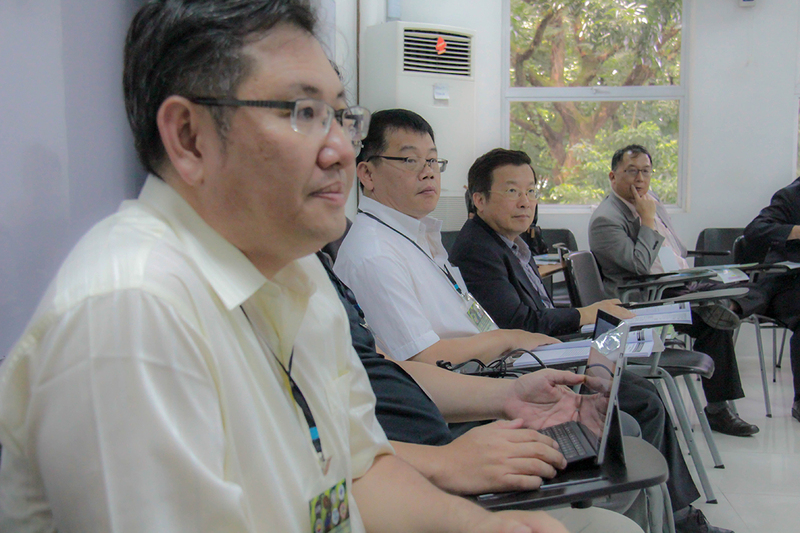 Having been part of previous discussions with the Southern Taiwanese University Alliance/Network (STUA/STUN), Herbosa cited some of the successes of UP’s academic cooperation with its Southern Taiwan counterparts, specifically in the areas of training and skills upgrading. Among these triumphs was the decision of 24 faculty members from across the UP System in 2017 to take all or part of their graduate education in Southern Taiwan. Of those already in Taiwan, 15 were reported to be PhD students. 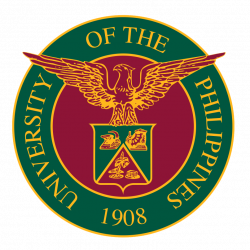 The fruits of the UP-Southern Taiwan relationship was further praised by UP Office of International Linkages (UP OIL) Director Gil S. Jacinto. In a presentation given on behalf of Vice President for Academic Affairs Cynthia Rose Bautista, Jacinto narrated how from its first active Agreement with Shu Te University in 2016, UP now boasts partnerships with 14 Southern Taiwanese Institutions.